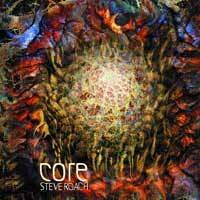 Steve's exciting solo release CORE has evolved into a dynamic convergence of his most essential organic, electronic, rhythmic and atmospheric elements. This past summer was a time of renewal as Roach turned away from all concerts, collaborations and other offers, directing the focus deep into the heart of this powerful journey, back to the core. "Since entering into the Timeroom in the Summer of 2001 and tapping the roots to the Core, a new direction was taken as many new pieces were created during spontaneous live solo sessions blending the rhythmic, organic and atmospheric impulses that surge in my veins. Much of the CORE experience was in recording the essence of the pieces as they were happening and staying true to the perfect moment. I then added a few choice elements, but keeping it more connected to its first form became more clear, leaving it more open and letting the spontaneous feel prevail. 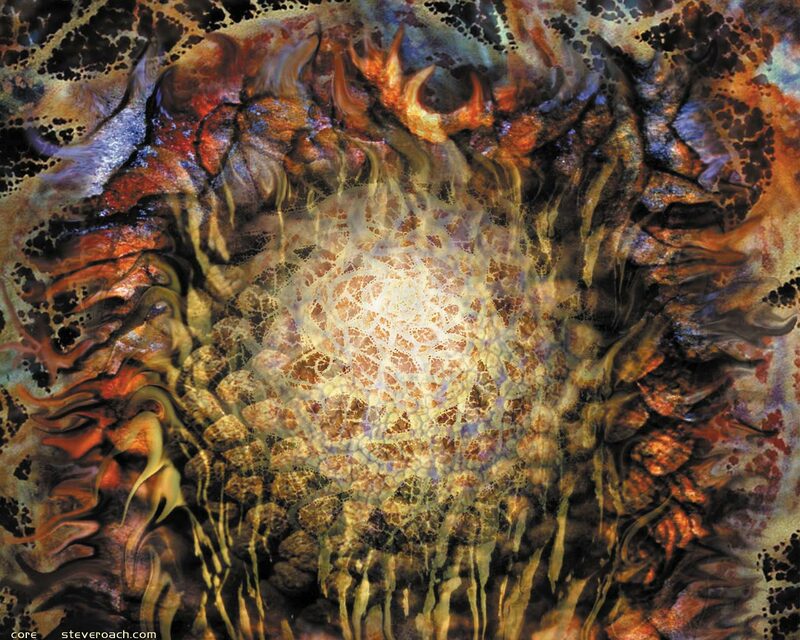 For those who know my earlier tribal sequencer-based work, you will find some strands that are connected to this feeling while standing in the here and now, 2001. I could feel the momentum building towards this direction; it's been running below and within the music since ON THIS PLANET, a returning to a more pure approach, rolling right off the spool, capturing the energy of the moment. "It has to be said that looking for an easy way to categorize or describe the music at this point is simply a moot point. For me it's another page on the map of deep personal expression in the most direct way possible. It's a musical experience that needs no explanation of why it is, or where it comes from. Its about simply feeling the energy of this music at the core, the place of its origin. It's another skin peeling off the onion, so to speak, and I can't wait to share it with you."